ING in Poland’s imoje payment solution gives customers 21 days to pay for their online purchases. If they don’t fit, they can send them back to the e-shop for free. 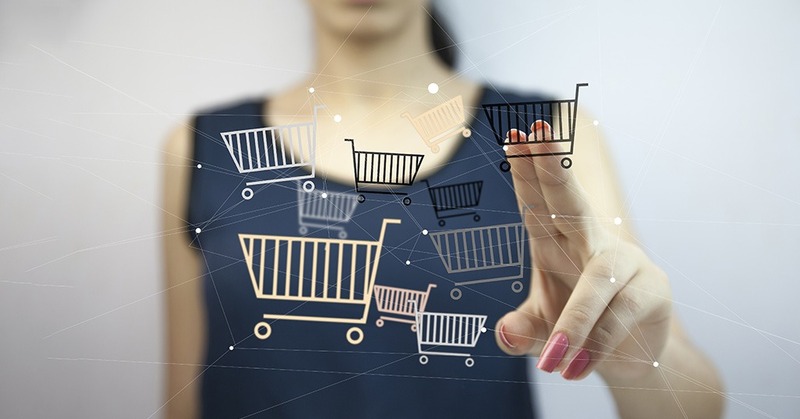 The banking group believes that this solution “enables a hassle-free online shopping experience while boosting e-shop conversion”. 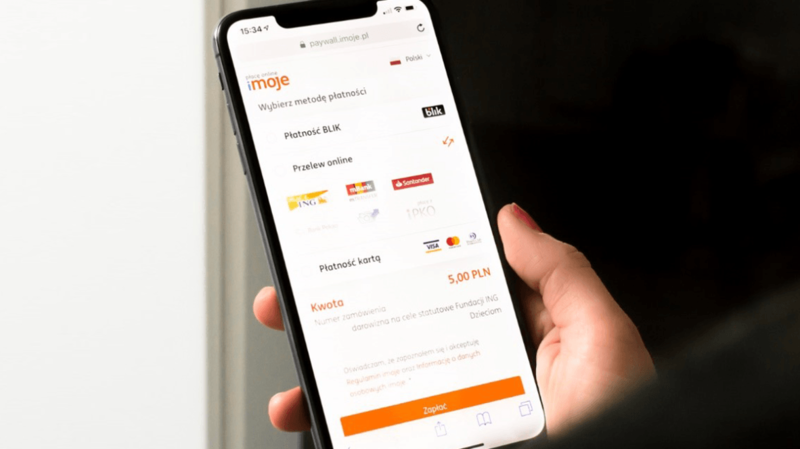 With this, ING in Poland has become the first bank in Poland to provide an e-commerce payment gateway for customers, which offers a new way to do their online shopping. This innovation is another example of ING partnering with fintechs to improve the customer experience. The banking group plans to introduce the imoje solution in other European countries as well. Over 120,000 transactions have already been processed since imoje’s launch in April last year, and 700 merchant contracts have been signed.